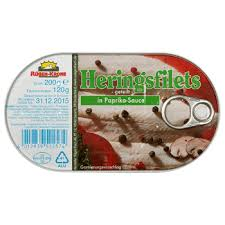 Herring fillets in a fruity tomato cream sauce. 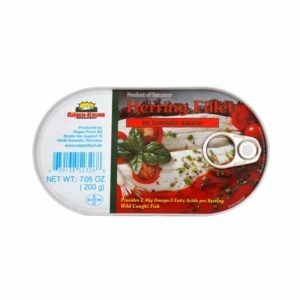 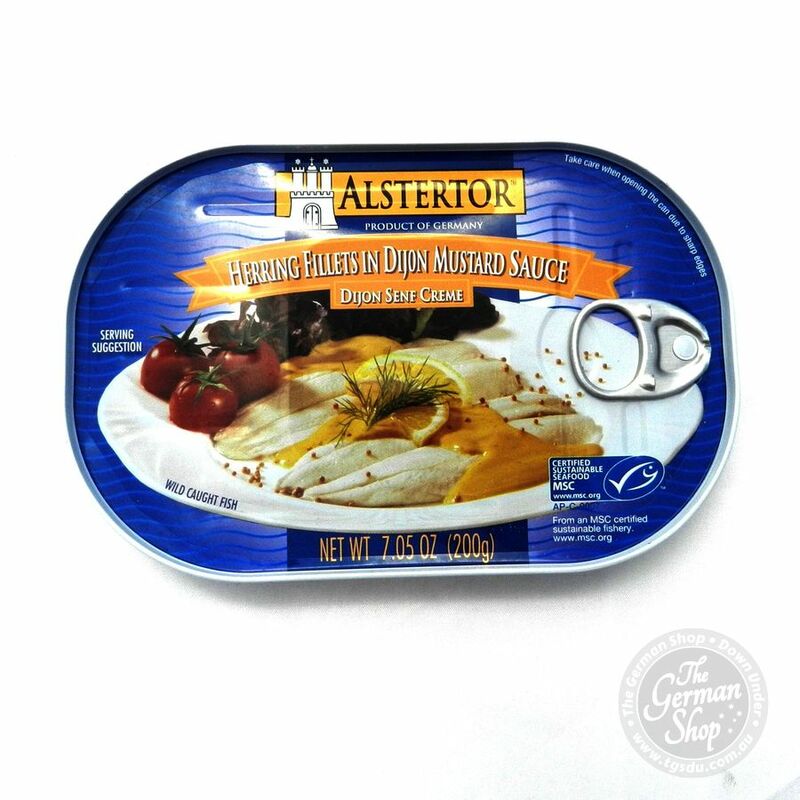 Shelf stable herring fillets in a fruity tomato cream sauce. 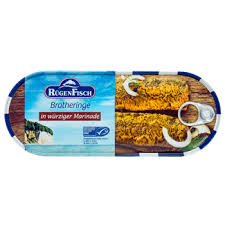 Herring fillets – Clupea harengus (60%), water, tomato purée (12%), vegetable oil, sugar, thickener: guar gum; mango chutney (sugar, mango, distilled vinegar, table salt, spices), modified maize starch, distilled vinegar, spices, natural flavouring.